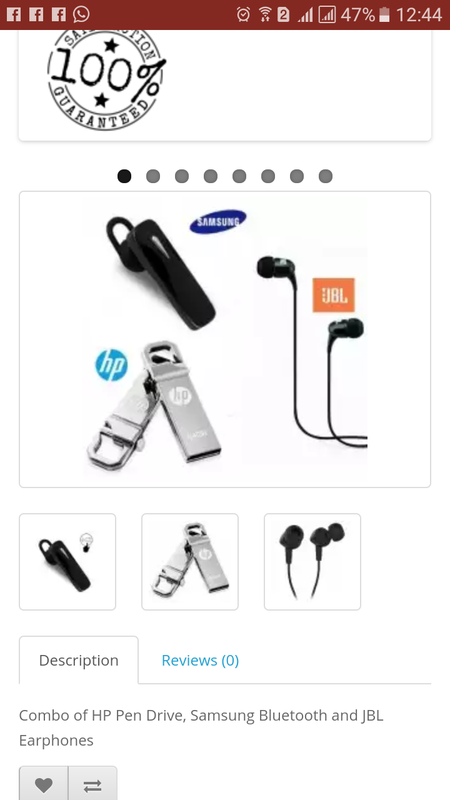 I had placed an order for the Combo of HP 64gb Pen Drive, Samsung bluetooth and JBL Earphones. But I have recived HP 32gb Pendrive, Oppo bluetooth and samsung earphones. I am trying given number but the number mentioned is also fake. So please help me. I want my products which were booked by me. 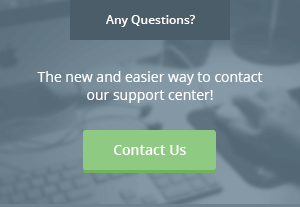 I tried so far but these numbers are not answering.